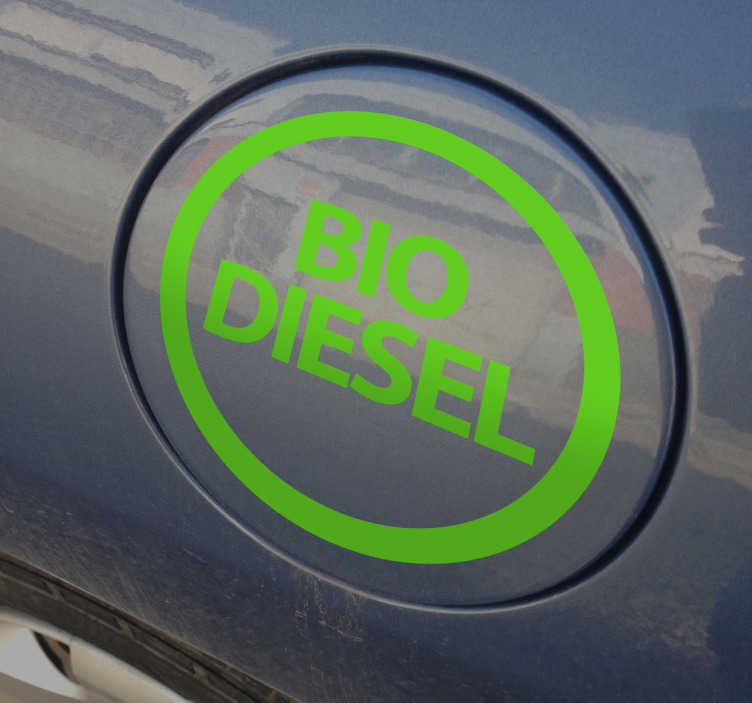 A great car decal illustrating the logo for 'biodiesel' to decorate your vehicle! Perfect to remind yourself which fuel you need! Superb logo sticker that will add a touch of originality and creativity to your vehicle. Available in various colours and various sizes.